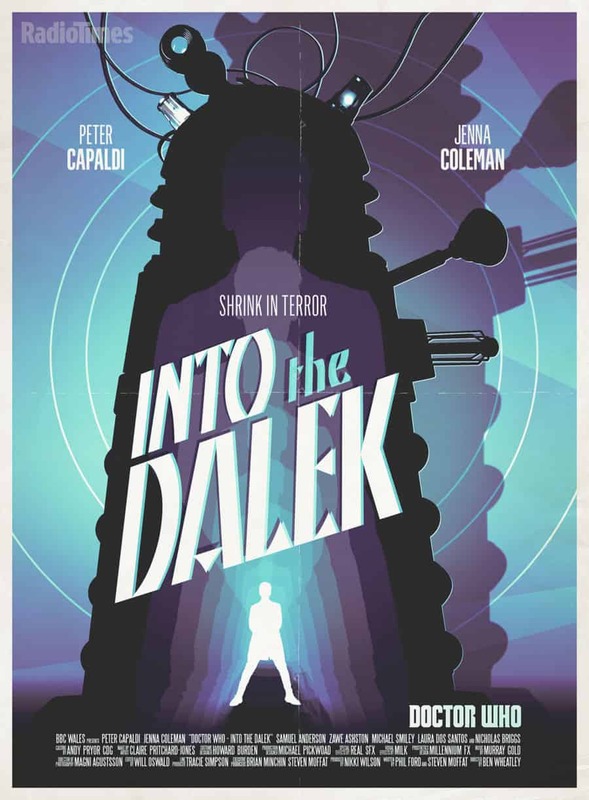 My ten year old brother practically groaned upon realizing that ‘Next Time on Doctor Who’ the Daleks would feature. Ignoring the rights issue, Dalek episodes are expected because the Daleks are an essential ingredient to the program. It wouldn’t really be Doctor Who without them. “I thought they were dead? !” my brother remarks. I laugh because I know the Daleks are never truly defeated, they’ve become a little larger than life. This however charges writers with the job of making an episode that is worth watching. Dalek stories much like a bowl of cereal in the morning is very formulaic, which isn’t a bad thing; Milk-Cornflakes-Sugar; it’s nice but there has been a need in recent times (Matt Smith’s 11ths farewell) to change things up a little, think sprinkles on the bowl of Cornflakes with banana slices. This episode offers great insight into who the Daleks are and why they are the way they are. It’s an intelligent story that helps us look at the Doctor and focus on some of his own flaws. Nietzsche’s ‘Battle not with monsters lest ye become a monster and if you gaze into the abyss, the abyss gazes also into you” comes to mind. The Doctor, in a sense, has an abyss gazing into him in this episode during a climatic psychic link, think video calling but with minds. The Doctor is decidedly upset if not depressed with what the ‘abyss’ sees in him. I guess the Doctor always assumed he hadn’t changed that much because he is the Doctor, ‘the good man’ as one of the sisters of Kahn puts it (this happens in a mini episode called Night Of The Doctor, Prequel to The Day of The Doctor). It’s a powerful moment and a sad one too because the Doctor has essentially become the very thing he hates the most in the universe. This in turn tells us a lot about how he sees himself. The question “am I a good man?” is now so much more poignant after the third act where we’ve seen the Doctor’s soul laid bare. A theme of inner reflection is clear as we are getting to terms with a Doctor who (no pun intended) is trying to find home (Gallifrey) – a promised land of sorts as hinted at in the first episode. For one who has essentially been condemned in a way it makes this series even more interesting to behold. Bring on Episode 3!